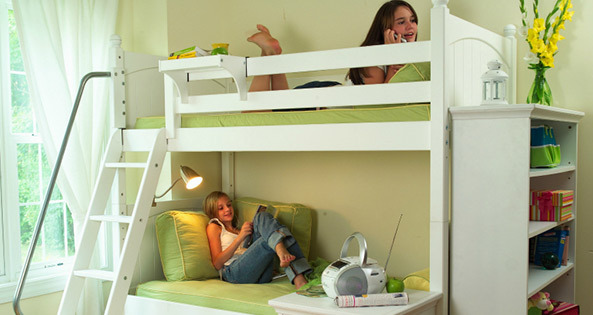 Rooms your kids will love to be sent to! Getting them out will be the problem. 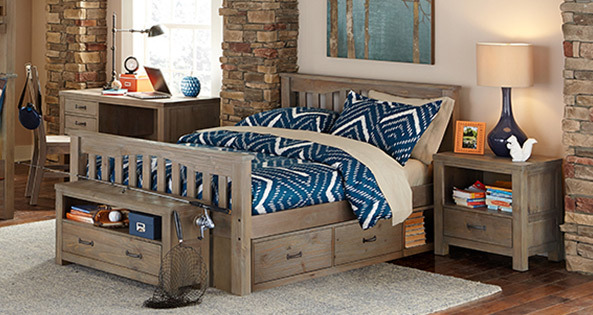 There’s plenty of time to be a grownup but only a short time to be a kid! 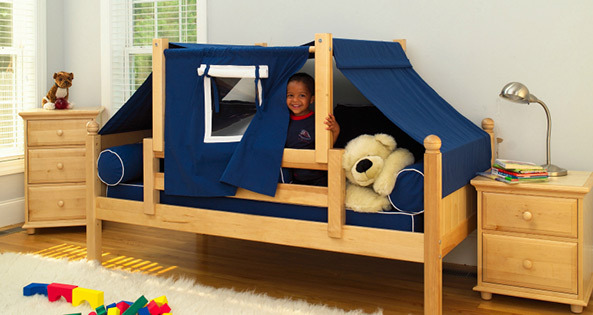 Why buy adult furniture for kids when you can buy kids furniture that grows as they do! 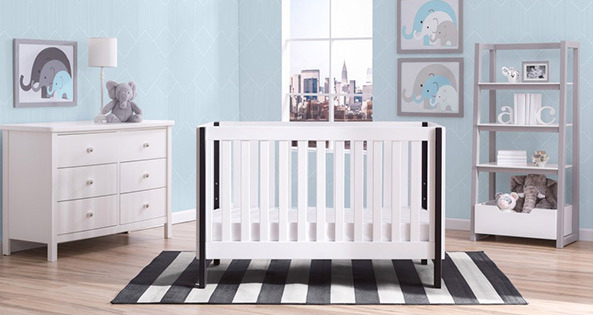 Kids 2 College is a special furniture store designed for ages 0-18. 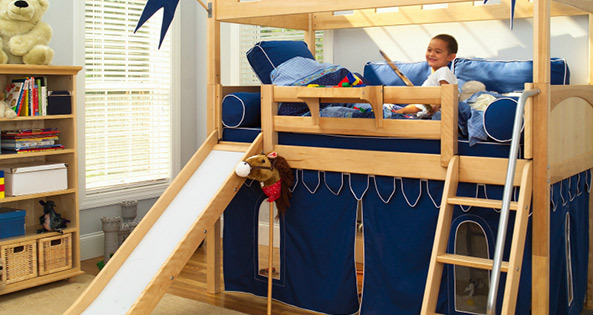 Fantastic bunk beds, college lofts, fort beds, castle beds, there’s a playground of beds just waiting to be kid tested. 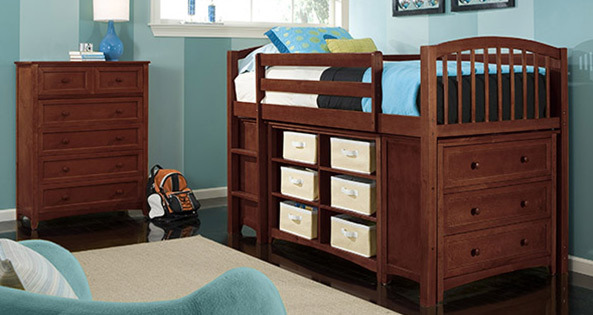 Many of the sets have smart storage solutions for small rooms and are able to change as your kids get older. Kid Tough & Kid Safe. 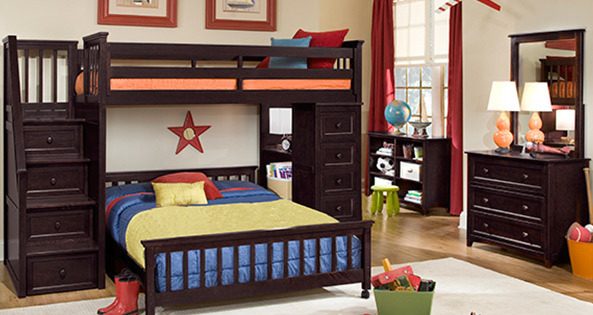 Kids 2 College carries trusted dealers that specialize in creating Kid Tough and Kid Safe furniture. 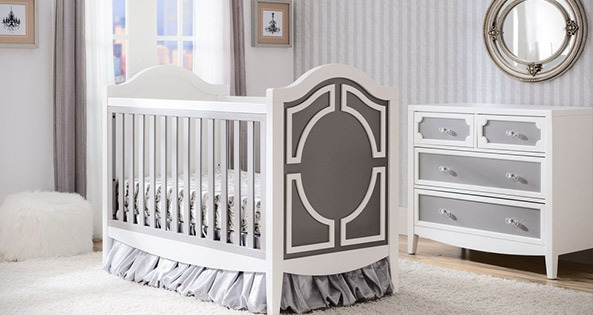 Tour our showroom to see collections from Berg, Lea, Maxtrix, Bolton and many others all set up and ready for your kids to try out. Watch us on KELOLAND Living!